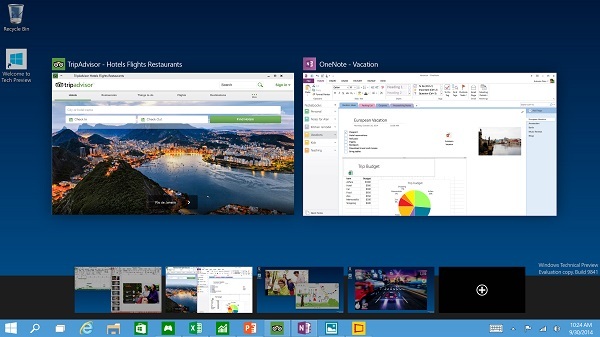 Microsoft has finally clarified the free upgrade path for Windows 10. This comes after a very confusing weekend for the Windows Insiders who were hoping to receive a free activated copy of the operating system after the preview programme had ended. The good news is that Windows Insiders will still be part of the deal. 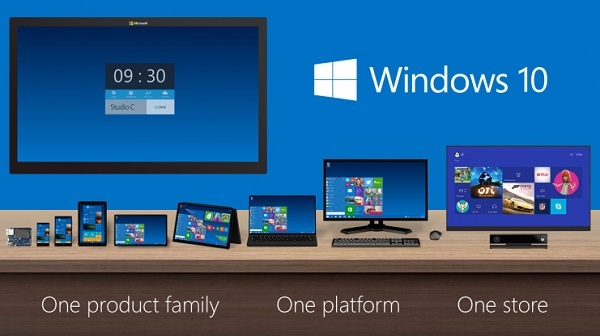 Windows 7 and 8.1 users will still be receiving their free upgrades for a fully activated version of Windows 10. On the other hand, those using the current Windows 10 Insider Preview will have to make a choice when the OS is released next month. If they choose to remain in the Windows 10 preview programme, then they will continue to receive new preview builds of the operating system as they are pushed out. 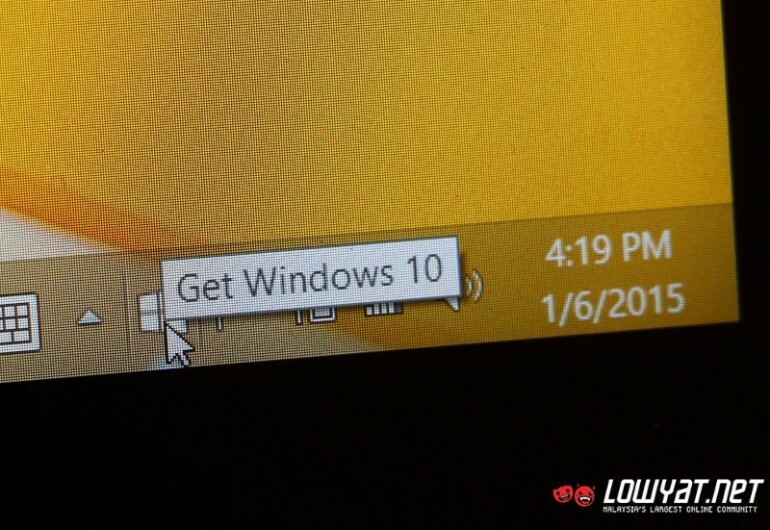 Microsoft says that this version of Windows 10 will run on a preview activation code, which will expire every month. At the end of that time period, there should be a new build of Windows 10 for preview, and these Windows Insiders will receive new activation codes to go along with it. On the other hand, Windows Insiders who opt out of the preview programme will have their current builds of the OS expire on 29 July when Windows 10 is released. These users will still be able to use the preview build, but it will not be an activated version. In other words, it will work but will also constantly remind users to buy a proper license. This is hopefully the last word in the whole free copy of Windows 10 debacle, which has left PC users extremely confused about who will receive a free copy of the OS and who won’t.